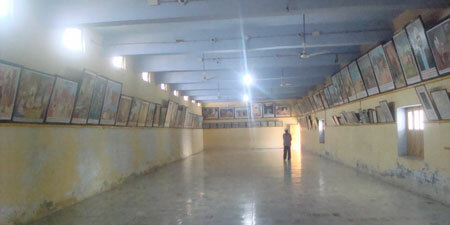 In Nanakmatta Sahib, a museum has been established. In this museum all religious and historical events has been depicted with the pictures. In addition the recent great works done by the different Sikh people also have been pasteurized here. This museum is situated in the campus of the main Gurudwara Nanakmatta Sahib near the Sarovar in back side of the main Gurudwara.